This week Rod Drury (Xero) and Lillian Grace (CEO. 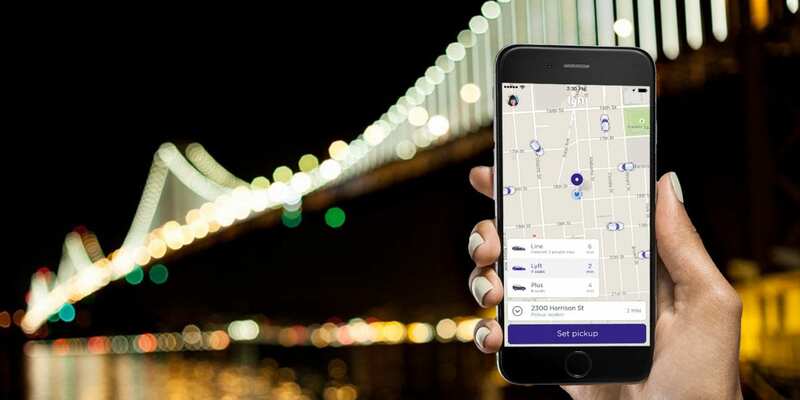 Figure.NZ) join Paul Spain to discuss taxing Robots, Webstock, Uber’s latest drama, Orion and Xero go Amazon Web Services (AWS), GM and Lyft autonomous car trial, Google Loon, Sonos, AirPods, home WiFi and more. We also giveaway over $3000 in prizes this week if you sign up to Paul Spain’s email newsletter at paulspain.com. Special thanks to the companies that donated prizes for our listeners this week – Spark NZ (Galaxy S7 Black Onyx), Samsung (Gear 3), Vodafone (Smart Ultra 7 – Android phone), Logitech (K375s Multikeyboard, C922 Webcam), Norton (Norton Security Premium). 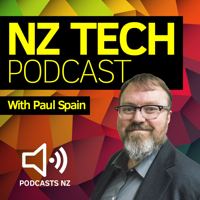 Hosted by Paul Spain (@paulspain) and this week’s guests were Rod Drury (CEO, Xero) and Lillian Grace (CEO, Figure.NZ).